Touring the Trails - 5 Ideal Mountain Biking Locations in Victoria - Holy Smithereens! There was a time where cycling was simply a mode of transport taking you from A to B. Now cycling is a sport in its own right, and it’s one that can be enjoyed by all. Victoria is home to many cycling connoisseurs of varied talents and experience levels. Curiously, not too many among the biking ranks know all the best spots of cycle in Victoria and why they have earned their place as leading the leading trails in the state. Clear your weekend, and cycle these ideal tracks in Victoria. The mountain biking trails in Forrest are truly a sight to behold, but how could they not be with a location named as it is? 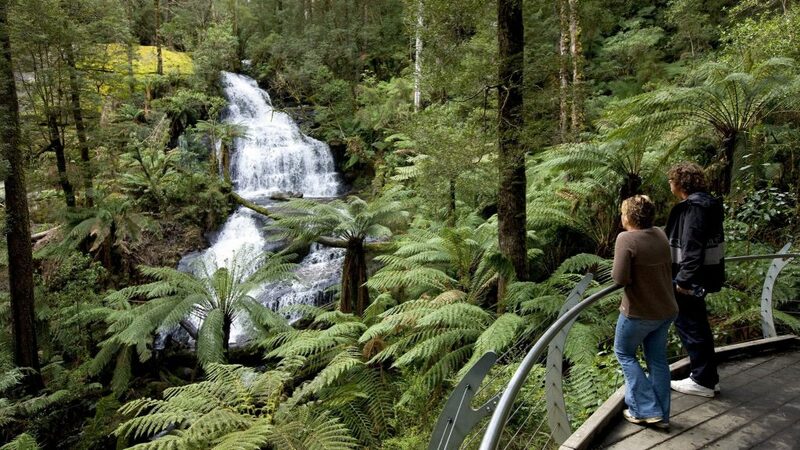 Within the dense beauty of Great Otway National Park, bikers will be able to experiences the natural Australian beauty on this 65km weaving trail. 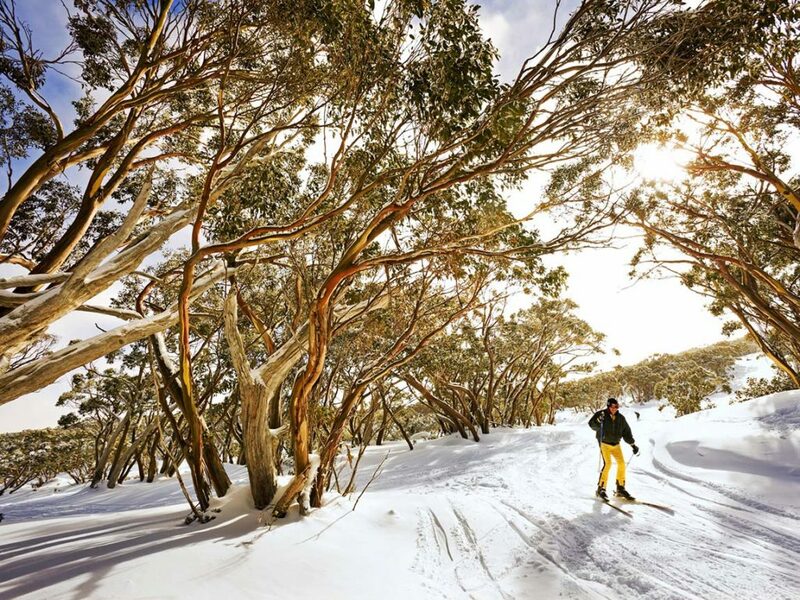 As you leisurely cruise on your mountain bikes, take in the sights of hundred-year-old eucalyptus trees and try to spot some wildlife. Bikers can choose from the Southern Loops or the Northern Loops, of which there are up to 7 trails on each end. Do your research ahead of time so that you don’t make a snap decision on the path to take, and find yourself on an easy ride or one that exerts you beyond your comfort level. 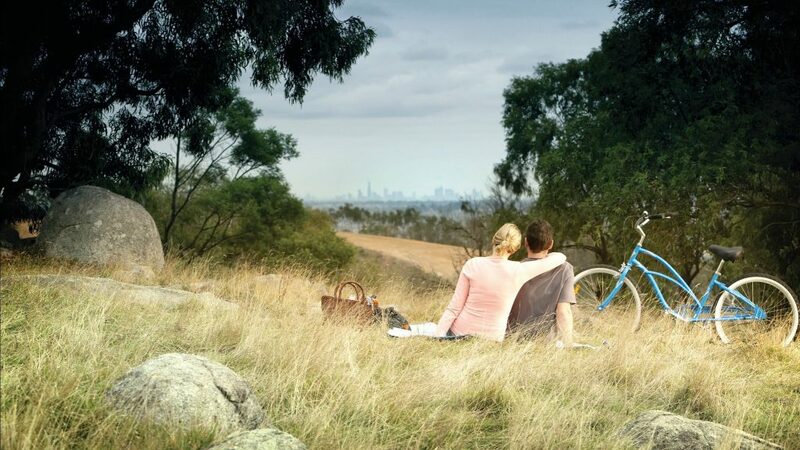 You Yangs Regional Park is a popular destination for hikers and walkers, and anyone looking to take in the stunning views of Melbourne and Geelong. 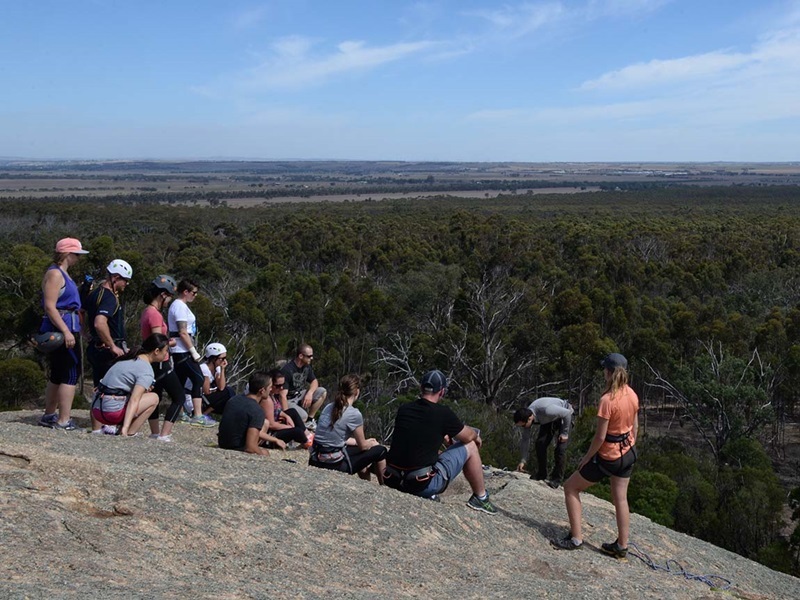 Nestled between both destinations upon volcanic plains, the mountain trails of You Yangs are one of the regions best kept secrets when it comes to biking. It can feel like every Saturday morning someone is sharing a photo standing upon You Yangs summit. Bikers can cycle two trails at You Yangs – the Kurrajong trail or the Stockyards trail. The trails total 50km’s and are suitable for easy family rides, right through to experienced athletic rides. Located not far from Mount Macedon is Woodend Loop, a mountain bike trail that can be reached very easily for Melbourne residents. The total loop is a respectable 24km, with smaller trails offering a detour for those bikers not wanting to tackle the full loop. This is a recommended loop for new bikers, and it’s not uncommon to see groups taking the loop together and learning the ropes at a leisurely pace. The trails in Mount Baw Baw are unlike any in Victoria and can be likened to the rainforests in Cairns. Mountain bikers can breath in the fresh air on this trail, with necessary spots to photograph the impossibly green surroundings and moss-like ground surfaces. These trails are not long, so check it out on a day you are looking for a slower recovery cycle. Chances are you have heard of the legacy that is Lysterfield Park. This is a destination at the top of the list for bikers visiting Victoria, which isn’t hard to believe. Perhaps the most exciting part about cycling the 20km Lysterfield Park trail is that it was the same trail from the 2006 Commonwealth Games cross-country course. If you’ve often wondered whether or not your biking will measure up with the pro’s, then test yourself at Lysterfield Park and cross it off your bucketlist. Victoria is host to some incredible destinations, not the least of which are the rolling trails of these 5 iconic mountain bike locations. 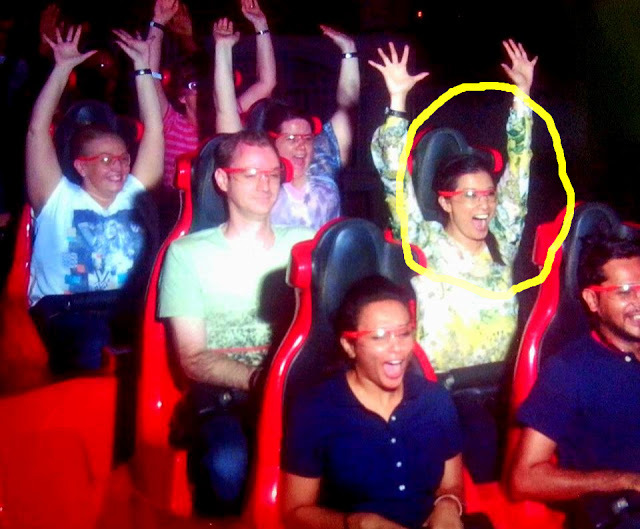 Make your way through these parks and loops, and discover the diverse and beautiful landmarks in the process.